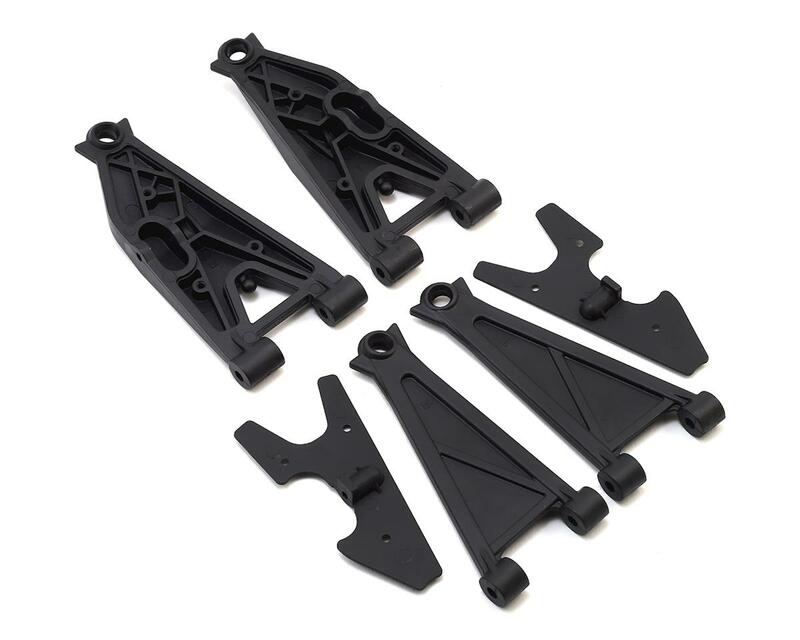 Losi Super Baja Rey Front Suspension Arm Set. This is the replacement front arm set. 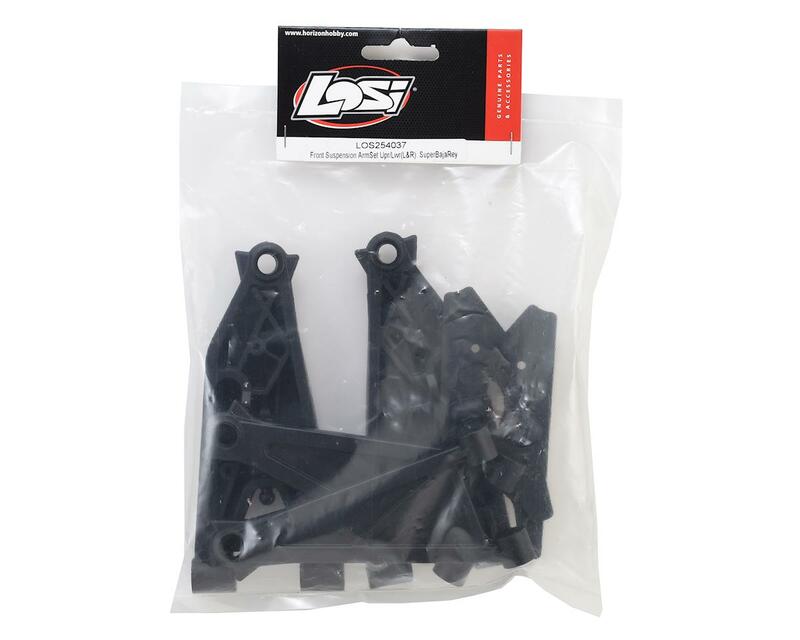 Package includes front upper and lower suspension arms.